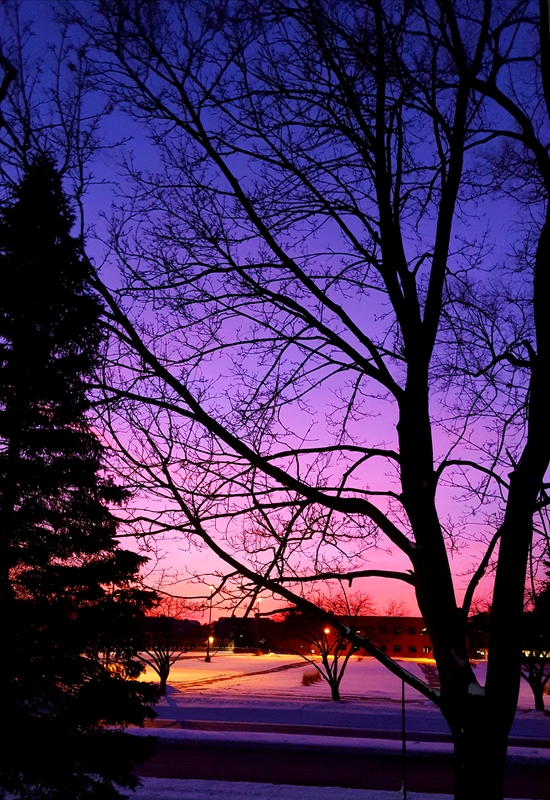 This entry was posted in Nature, Photography and tagged Minnesota, Nature, Photography, sunset, winter. Bookmark the permalink. The sky is gorgeous–like a rainbow or colorwheel…! Beautiful, Julie. Ooh, such gorgeous light! Wonderful pic, Julie! Wow! Love the vivid colours. How incredibly beautiful!